The County GIS team has published a new public interactive mapping system on the Internet. The new system shows parcels and associated data along with a high-resolution aerial photography of the county. 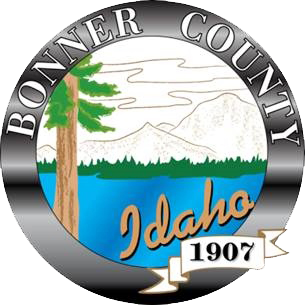 Click on the link below to explore the geography of Bonner County.